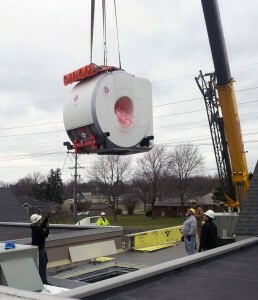 A crane was used to pick up the 10,000 pound magnet from a truck and lower it into a 900 square-foot modular building, specially built for the MRI. The modular building is connected to existing renovated hospital space measuring 3,000 square feet. Made by Siemens Healthcare, the new MRI will be a great asset to Akron Children’s pediatric radiologists in making confident, accurate diagnosis. The MAGNETOM Aera 1.5T MRI features exclusive Tim 4G and Dot technology that provides patients with a faster and more efficient MRI exam. It also has an open bore design, which helps reduce the closed-in feeling of traditional MRIs. Many exams can be performed with the patient’s head outside of the system, making it a good option for patients who are claustrophobic. This newest MRI at the Beeghly campus is one of four at Akron Children’s Hospital with three located at the Akron campus. 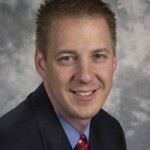 This ensures that patients can be scheduled promptly and receive specialized imaging closer to home.